Jumping back in, small tank this time. Here is the current equipment list and will be arriving in the next week. Couldn't go LED still old school halide. I'll update with build pictures as it goes. 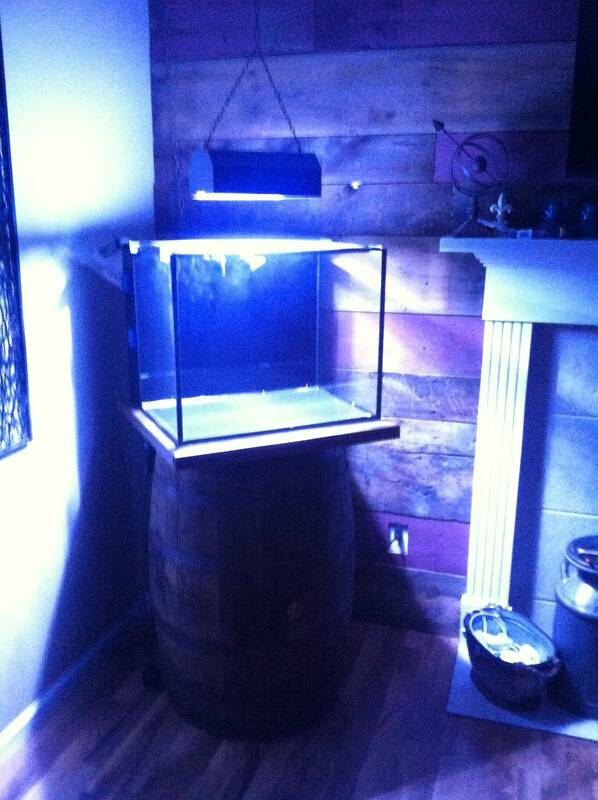 Anyone can grow Zoa's and LPS I have some in my sump. bonus, this is not even cycled and my wife already is on board for a large inwall as it can be afforded. may change up the rest of the tunze equipment, and use another wavemaker and ATO, super disappointed with the skimmer that was DOA, pump motor super tight and wont start without a bump. And the vendor wouldn't just exchange it and put me to support. I have it running now but if the power is interrupted it wont restart. I had to take it apart start the pump put it together and then in while running. 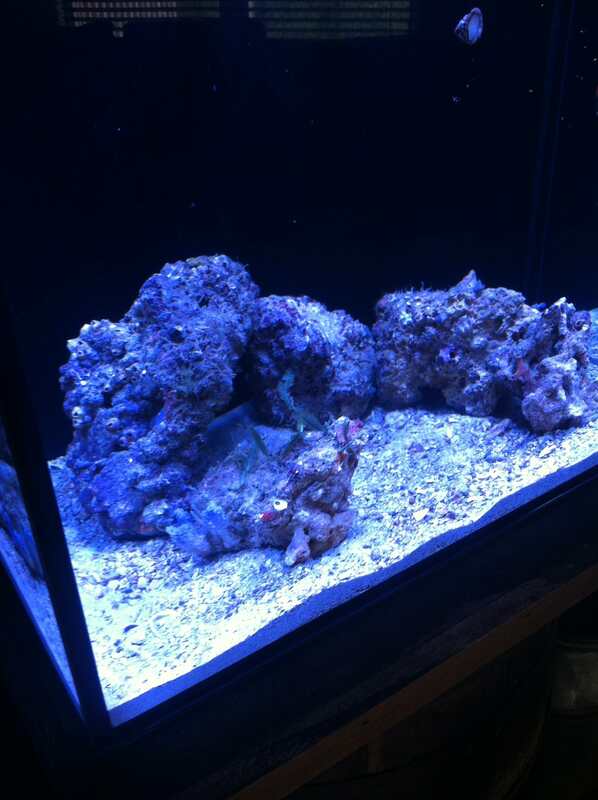 Thanks, Tank has pretty much cycled now, I have the aquascape OK, though I to much rock. I'll post some updated pics later this weekend. 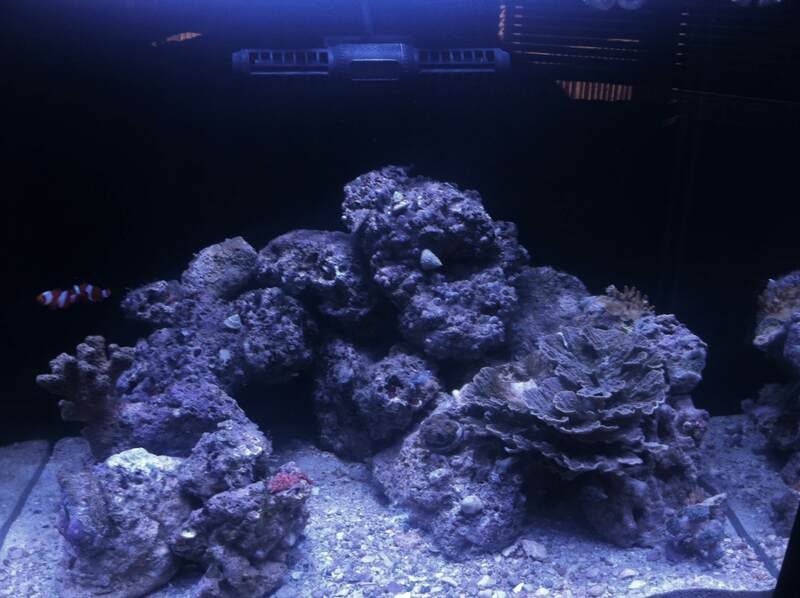 Update after the last batch of rock, Had a couple SPS colonies come along on the rock (TBS) and added the cap coral.